I want to share with you one of my favourite smoothie recipes! 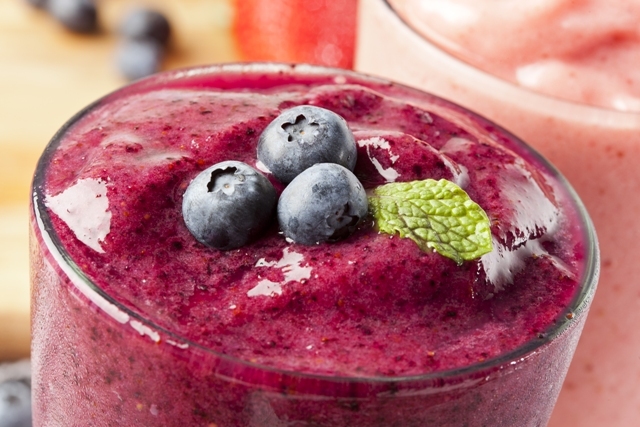 This smoothie is so delicious and easy to make, it could actually create a healthy and tasty morning ritual for you every day. I love the banana and almond milk combination and adding some colourful blueberries guarantees a divine combination of flavours. Insert everything in the blender and mix well. Drink immediately.